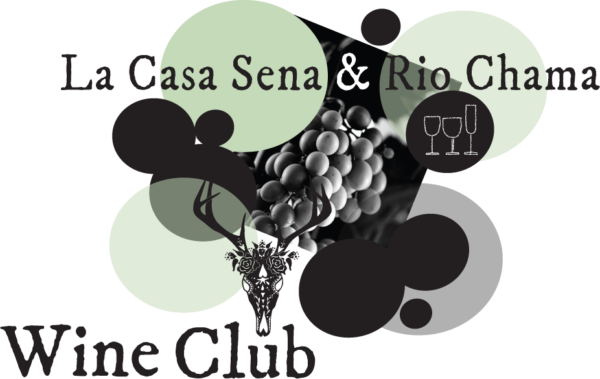 The Wine Club Member card can be mailed to you or picked up at La Casa Sena Wine Shop. Please indicate if you would like to pick up your Wine Club Member Card. Membership is good for one year from date of purchase.